Sales Director: Pauline leads the sales team at OfficeScapes and will serve as the executive sponsor on this project. Experience: Pauline joined OfficeScapes after more than 20 years in various positions with Steelcase Inc. Her experience has included sales performance and training as well as servicing corporate clients. 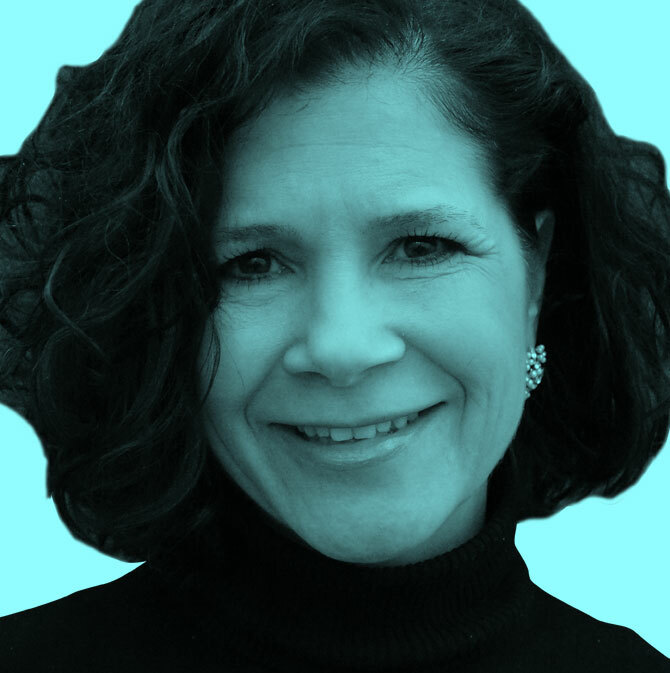 As a dealer business manager, she served as the link between Steelcase and clients, connecting research, application and design for Steelcase products. She has been a recognized and frequent speaker at numerous industry organizations and events.